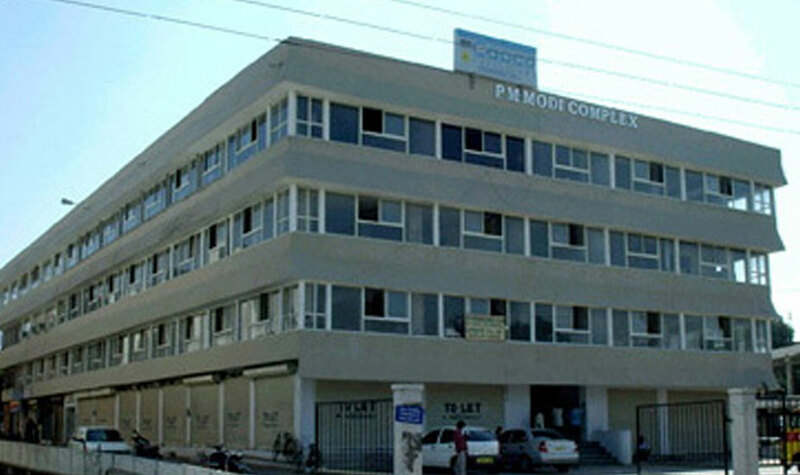 Type : Office Complex with Showrooms on the Ground Floor. Location : Necklace Road, Karbala Maidan, Secunderabad. Salient Features : Building faces Necklace Road. Ample common & reserved parking available. Excellent view of Hussain Sagar Lake. One of the few properties directly facing the Lake.